Florida Statute 61.13001 governs relocating with a child after divorce in Florida. 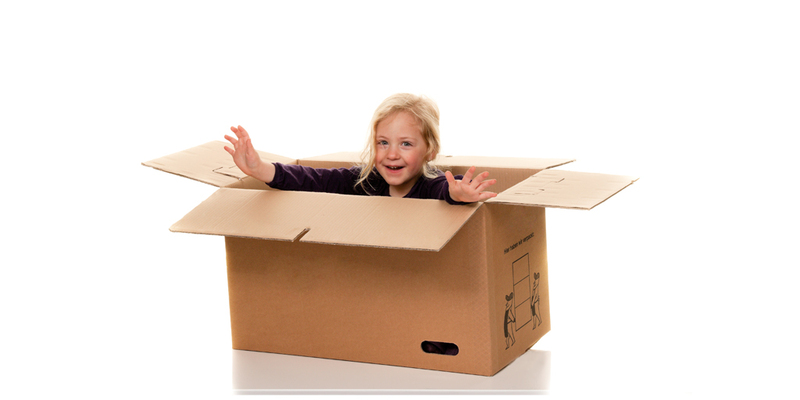 Relocation is moving the child’s principal residence more than 50 miles away for 60 days or more. A vacation, temporary travel, or a necessary trip to a health care facility is not relocation. Before relocating, the parent must consider the child’s entire extended family, parents, stepparents, grandparents, and guardians. A parent who is relocating needs a new child custody order with a new time-sharing plan. The relocation is beneficial to the child if it improves his standard of living, places her in a better school district, or is closer to his or her grandparents. If one parent has sole custody, the custodial parent makes all legal decisions for your child. The noncustodial parent pays financial support and has specified visitation days and hours with your child. Joint custody allows your child to live with each parent and enjoy all the opportunities each parent provides, but one parent may spend more hours with the child than the other. Joint legal custody allows both parents to make decisions for the children regarding their education, religion, medical care, and choice of friends. Joint physical custody gives both parents equal time with the child. Third-party custody is typically given to a family member. A grandparent can be granted child custody rights if a parent is unfit or died after divorce in Florida. A custodial grandparent needs financial support and medical benefits for the child. Relocation by consent after divorce in Florida requires the moving parent to obtain the signed consent of all the people entitled to access to the child. The new agreement must be ratified by the court, but a hearing is not necessary. The new agreement must include a new time-sharing schedule and clarify how the children will travel from parent to parent to satisfy the new agreement. If the relocating parent is unable to get an agreed relocation order, that parent creates and files a petition to relocate in Florida Circuit Court. Every parent, stepparent, grandparent, and guardian involved must be served with a copy of the petition. The petition, signed under oath, must state the physical address of the intended residence and its mailing address, telephone number, and the date of the relocation. If employment is the reason you’re relocating, your job offer is within the petition. The petition must end with a statement in capital letters telling those opposed how to object to the relocation petition. A parent has 20 days to respond when served with a petition to relocate after divorce in Florida. If you do not file a timely response, the court can order the relocation plan without a hearing. Our child custody rights lawyer in Florida is a trustworthy mediator who can skillfully find creative solutions to your relocation dilemma. Our attorney is also a fierce litigator always ready to go to court to object to the other parent’s relocation with your child. A hearing will be scheduled in 30 days after receipt of your petition to object with a trial in 90 days. The court can reject your objection or the relocation plan itself if either petition does not contain all the facts required by Florida law. Your objection must be factual. Clearly show your involvement with your child, your contribution to your child’s support, and state how relocation is likely to effect your child. For example, your son is doing well in school, just joined a soccer team, and doesn’t want to leave his half-brother and his friends. The judge will consider your child’s age. If your child is 14 years old or older, the judge may let your child decide where he or she wants to live. Judges keep siblings together for emotional support. In Trimble v. Gordon, 430 U.S. 762 (1977), the United States Supreme Court ruled that state courts can rule that a man other than your child’s biological father is your child’s dad. Competing presumptions in a highly contested custody case have been won either way. The Uniform Parentage Act gives equal rights to unmarried parents regardless of one parent’s divorce in Florida. DNA and blood tests determine whether a man is a child’s father with 100% accuracy. Our family lawyer in Florida may be able to help you gain a relationship with your child if his or her mother is relocating. A biological parent who never visited his or her child may have no child custody rights or a claim with merit. If you’re the noncustodial parent, you need to stay in your child’s life because you can lose your child custody rights after divorce in Florida. Substance abuse and domestic violence are grounds for a custody hearing after divorce in Florida. If you got arrested for driving under the influence of alcohol with your kids in the car, our family conflict lawyer in Florida can help with a domestic order of protection against the at-fault party for the children. Good people make mistakes they later regret. 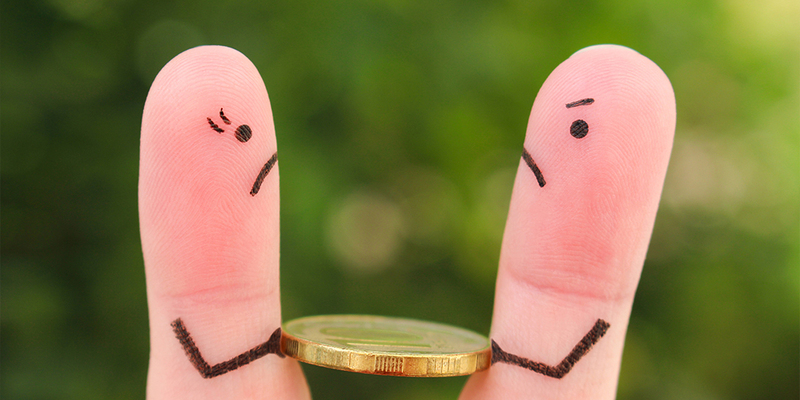 If you’re truly sorry, consider your business and your reputation. Your children need the financial support of both parents. Our family lawyer in Florida may be able to help you negotiate a positive outcome after your conviction. If you move more than 50 miles away from home with your child without a new custody order and time sharing plan, our family law attorney can try to help you avoid contempt of court proceedings. You can be ordered to return the child or face sanctions during the modification of your parenting or time-sharing plan. Our child custody lawyer in Florida can help you if you have relocated with your child without consent of the court. The court considers the child’s age and current needs. How will the relocation impact the child’s development? Will the relocation improve the child’s future? Are both parents current and participating in their obligations to their child after divorce in Florida? Call our child custody rights attorney to discuss relocating with a child after divorce in our conveniently located Orlando, Florida, law office. 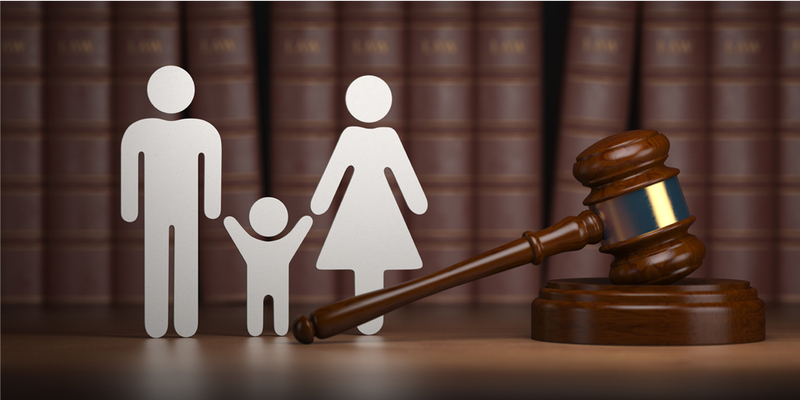 Our family law attorney devotes her entire practice to family law: divorce, child custody, child support, military divorce, modifications, paternity, parental time-sharing and visitation. She’ll help you negotiate a brighter future. Our family law lawyer in Florida can also serve as a guardian ad Litem in a contested custody case.